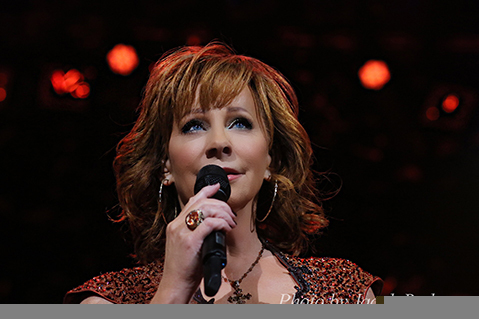 WARSAW — Susie McEntire returned to Warsaw for her fifth-straight A Country Christmas Saturday night, Dec. 16, at Lakeview Middle School. 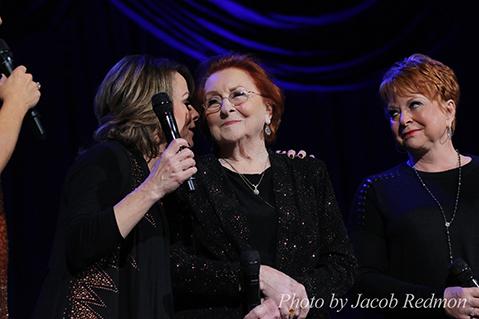 The country singer entertained the audience with classic Christmas songs, a few originals and several special accompaniments by the Chain Gang Quartet and Warsaw Christian's choir, but it wasn't just singing. 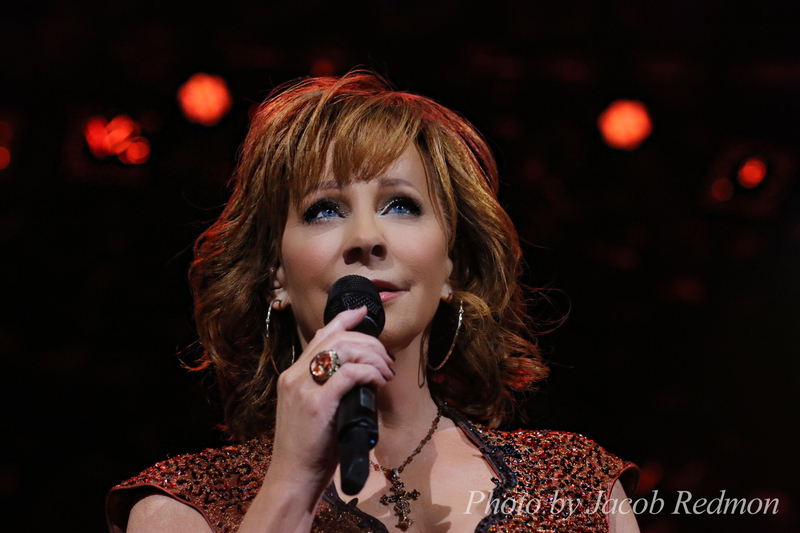 McEntire slowed the concert down with several personal stories behind her songs. 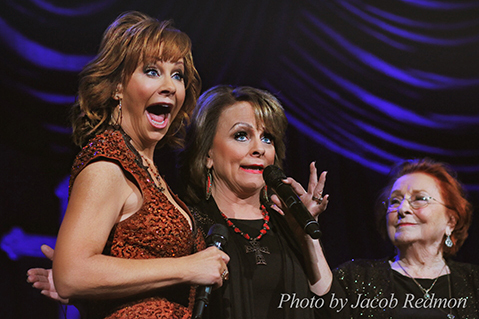 Here are some photos from Reba's sold-out Ryman performance! 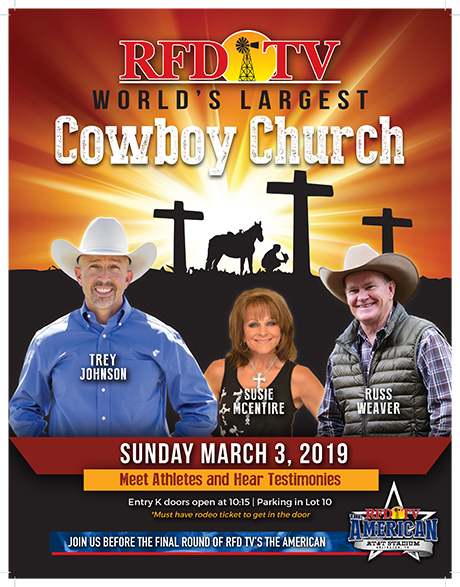 Mark and Susie in Rodeo News! 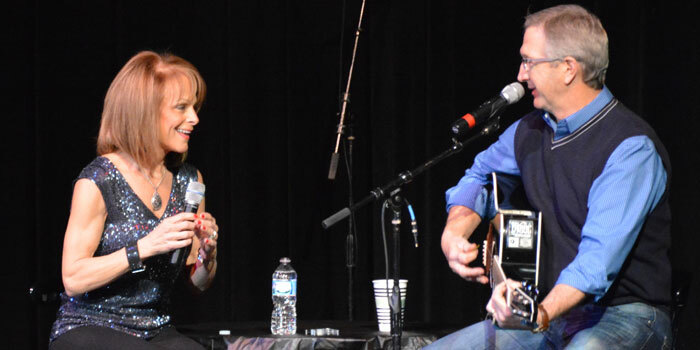 Check out Mark's article on his Father on Page 7 and then a profile of Mark and Susie on Page 24!